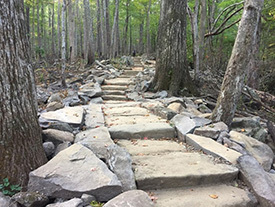 GATLINBURG, TN - The second phase of a 2-year trail rehabilitation project on the popular Rainbow Falls Trail in Great Smoky Mountains National Park will begin Monday, April 16. 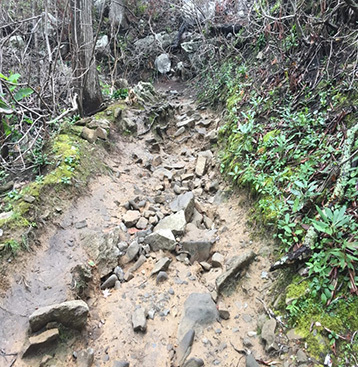 The trail will be closed April 16 through November 15 on Monday mornings at 7:00 am through Thursday evenings at 5:30 pm weekly. 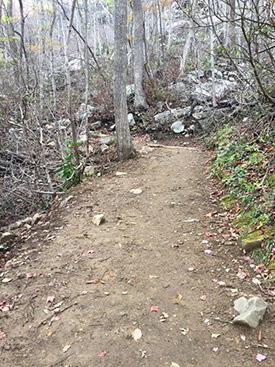 Due to the construction process on the narrow trail, a full closure is necessary for the safety of both the crew and visitors. The trail will be fully open each week on Friday, Saturday, and Sunday and on federal holidays. 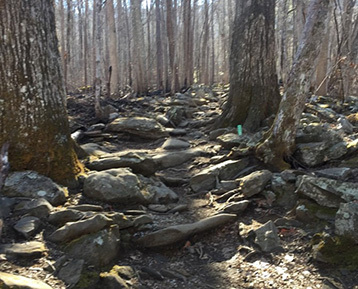 For more information about you can volunteer to support the Trails Forever program, please visit Friends of the Smokies. Find more information on hiking in the National Park, here.